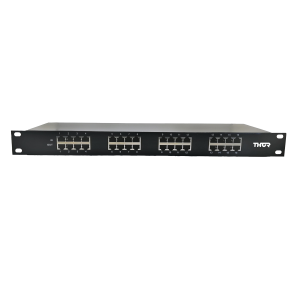 Looking for the ultimate in Power Conditioners to improve the performance of your electrical devices? 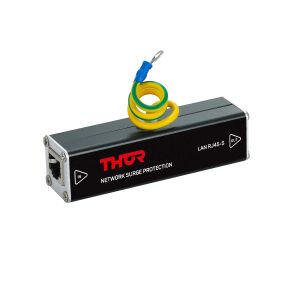 Thor Technologies is a leading Australian designer and manufacturer of the highest quality Power Conditioners available to buy online or via our dealer network. Designed to maximize the quality of power flowing to a device, electrical appliances will function/operate at optimal levels for best performance and longevity. 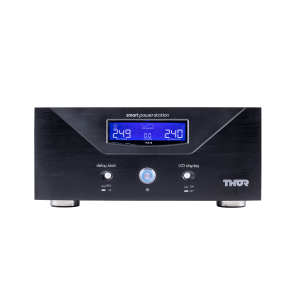 Thor’s SmartPower Station Series delivers pure pristine power and voltage regulation 24/7. It is the ultimate in power conditioning with under/over voltage stabilization that enhances performance without changing the THD (Total Harmonic Distortion) so Audiophiles love it! ‘The PS10 takes this to the next level, now with a dead quiet background allowing the music to come through with no restriction at all’ (John Kumbla QLD). The SmartPower Station can deliver 240V output or (user selectable) 220V option to deliver the power your system was designed for. On the front panel of the PS10 are LED’s showing both incoming power and outgoing power so you will know what sort of power is being received 24/7. Additional LED indicators display if the power becomes abnormal at any time, for example, over voltage, under voltage, unusual power or over load.